Solar cells convert the energy of sunlight to electricity. Most cells consist mainly of silicon, but additions of other metals and minerals are being developed and tested to improve efficiency and reduce costs. Thin film cells made from other materials are being developed to reduce the costs of solar cells by reducing the amount of material required. For instance cadmium tellurium photovoltaics are cheaper and have lower water use and a smaller carbon footprint. However tellurium is a very rare element and could limit the production of these cells. 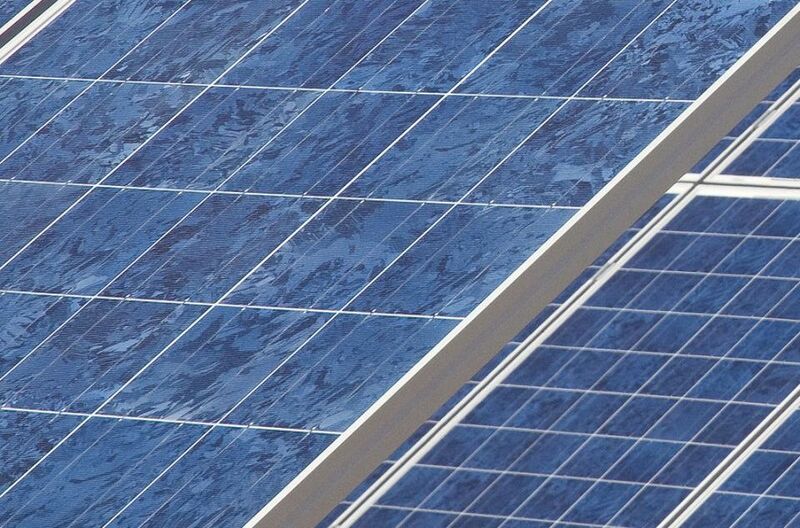 The highest efficiency of a thin film solar cell so far has been achieved by a copper indium gallium selenide solar cell. Beside the elements mentioned in the name of this cell, it also contains many others like molybdenum, zinc, cadmium, sulphur and aluminium. 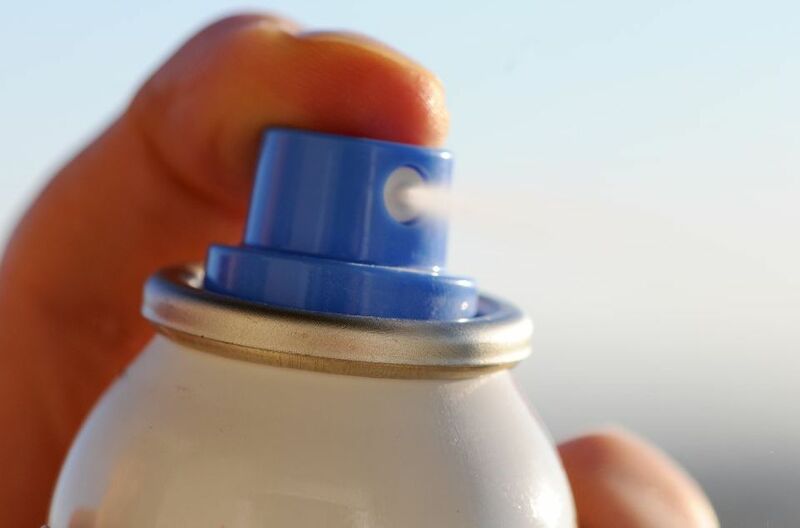 The first aerosol spray can patent was granted in Oslo in 1927 and the can has developed a lot since then. Modern aerosol spray products have three major parts: the can, the valve and the actuator or button. The can is most commonly lacquered tinplate (steel with a layer of tin) and may be made of two or three pieces of metal crimped together. Aluminium cans are also common and are generally used for more expensive products. When Norwegian master carpenter, Thor Bjørklund became continually frustrated with the difficulties of slicing cheese with a knife, he invented the cheese slicer which was inspired by a common carpenter’s plane. Since then, the cheese knife has become a common utensil in most households. 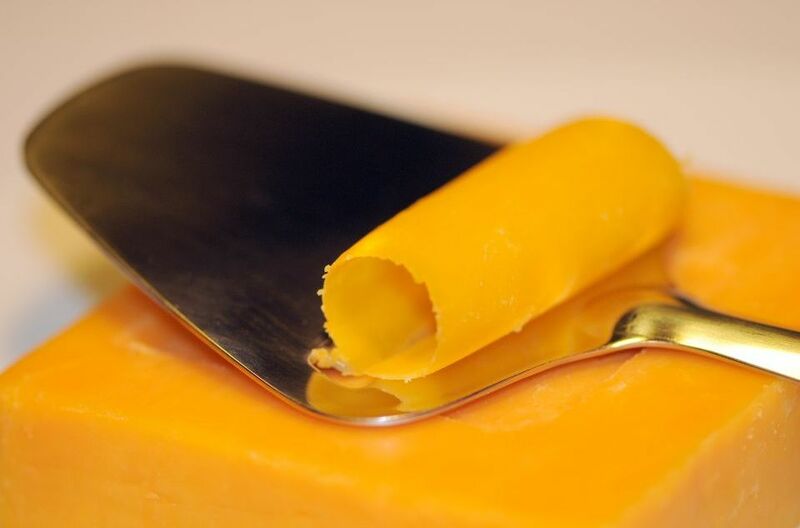 The blade of a cheese knife is usually made from a metal such as stainless steel which is resistant to the stickiness of cheese. They also sometimes have holes in the blade to help prevent the cheese from sticking to it.